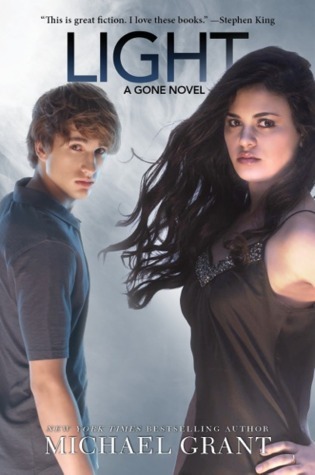 Beautiful Disaster was such a rollercoaster of emotions and I absolutely loved it! 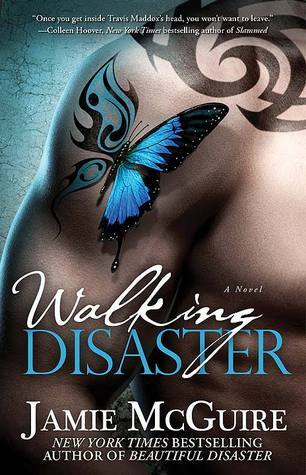 Walking Disaster is the same story told from Travis’s point of view and will give the reader more insight into his character than we got in Beautiful Disaster. It definitely sounds interesting and I can’t wait to see what was going on in Travis’s head! Grave Mercy told the story of Ismae, a girl who joined a convent dedicated to serving Death. 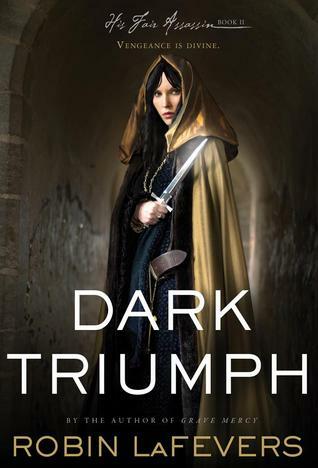 The sequel, Dark Triumph, is the story of Sybella, another girl who finds refuge at the convent and becomes a deadly assassin. Grave Mercy was a fascinating story so I’m very excited to read this one! Light is the sixth book in the Gone series, a series about a town in California in which one day all of the adults disappear and the children are left alone. They are unable to escape because of a forcefield surrounding the entire town, and one by one some of the children begin to develop special powers. They have to try to care for the younger kids and find a way to survive once food begins to run out. Light is the final book in the series and I can’t wait to see how it ends! 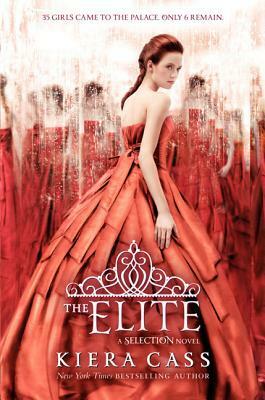 The Selection was one of my favorite books of 2012, so I have been eagerly awaiting its sequel, The Elite. America is still in the competition to win Prince Maxon’s heart but she is unsure if that is what she truly wants or if her heart still remains tied to Aspen. My vote personally goes to Maxon, but I really have no idea how this is going to turn out! I definitely need to figure out how I’m going to have the time to read all of these books! What are you looking forward to reading in April? I need to read Dark Triumph PRONTO!! Thanks for the reminder about these awesome books! !